For 2017, Real Ale Brewing Co. has choosen a different coffee for their annual Coffee Porter to acheive a smoother coffee flavor in the brew. 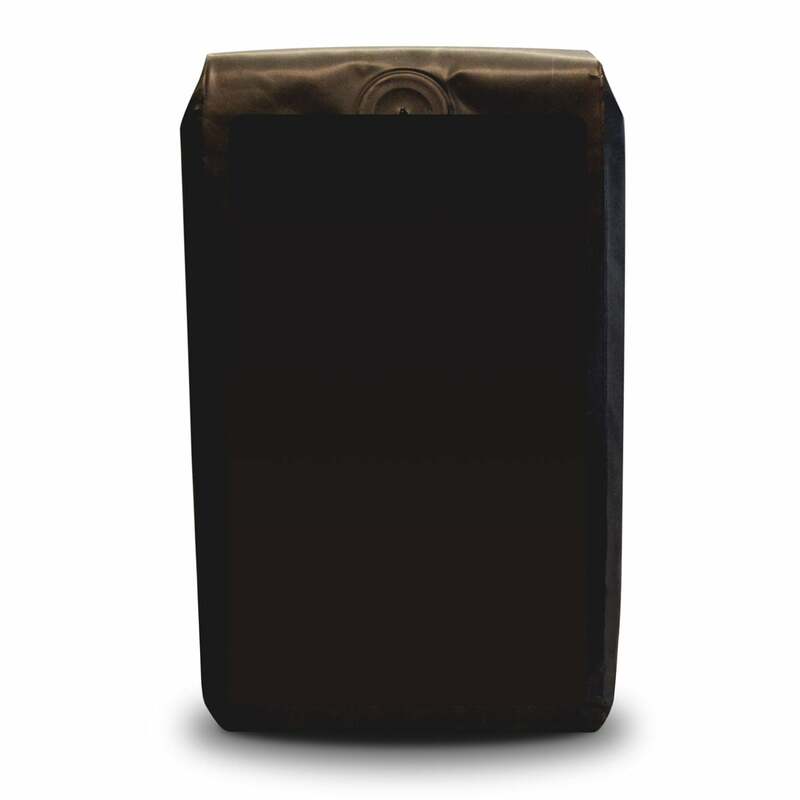 We have updated our Coffee Porter Beans selection to reflect the new coffee choice. Real Ale Brewing Co. uses this blend of African and Central American beans in their seasonal Coffee Porter beer released every fall. 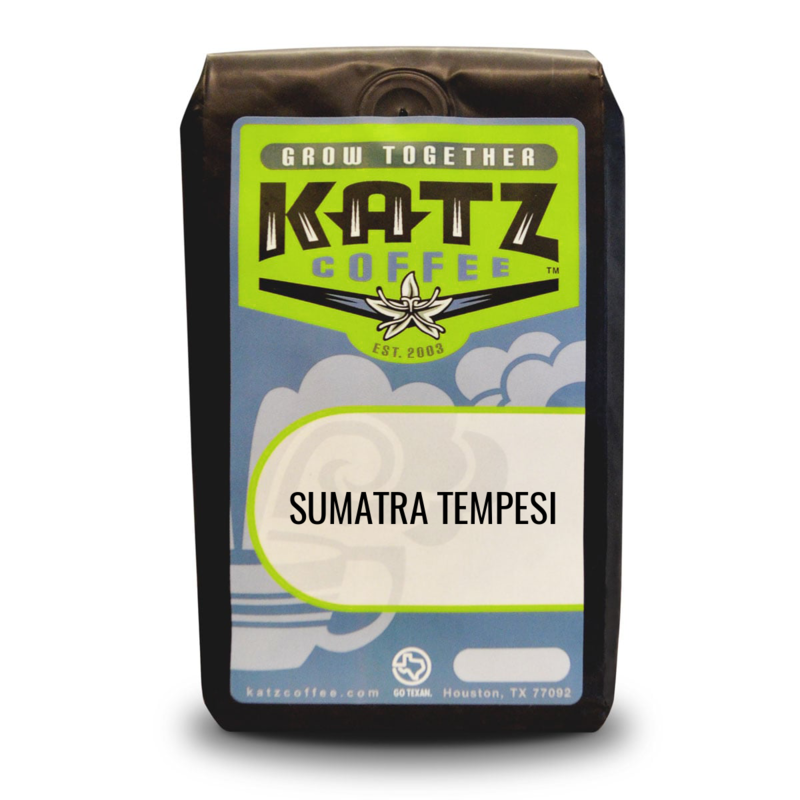 This coffee envelops the mouth with notes of mild citrus, red fruit, brown sugar and dark chocolate. 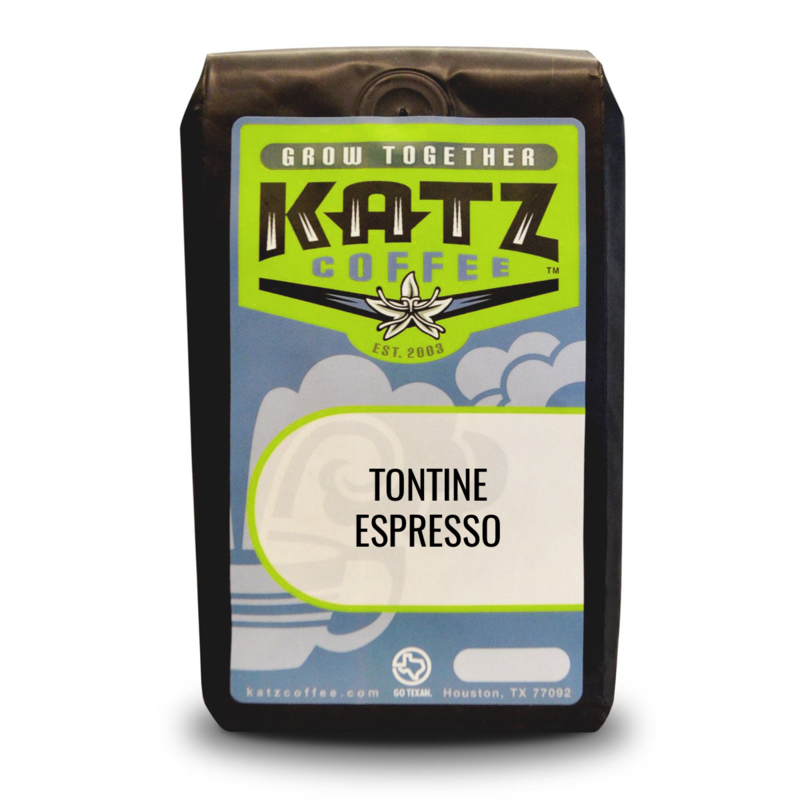 Since 2007, Real Ale Brewing Co. has partnered with Katz Coffee to create a Coffee Porter ale, blending the Real Ale brewing philosophy with Katz' commitment to coffee excellence.